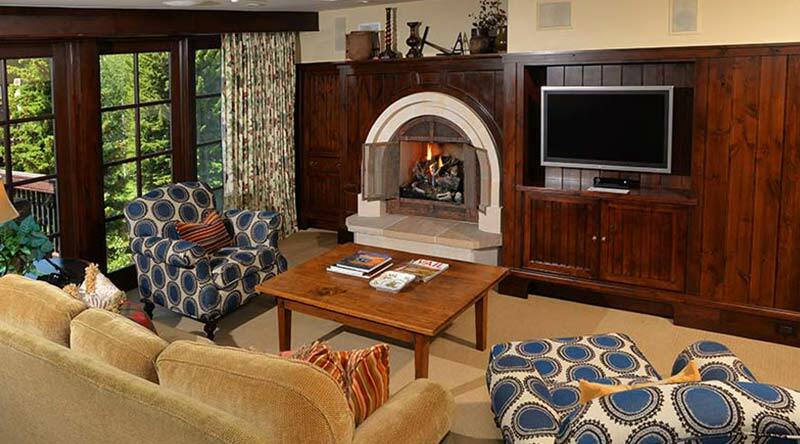 Vail Village Rentals offers exclusive Vail vacation rentals as well as a full inventory of exceptional ski-in / ski-out vacation accommodations. Book early and save on affordable hotel-style residence clubs, vacation condominiums and vacation homes in Vail Village and Beaver Creek Village. 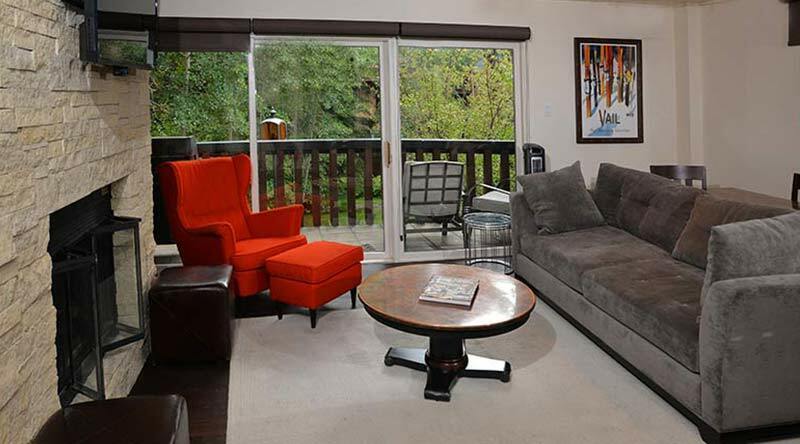 Be sure to book early if you want a vacation condo in Beaver Creek. 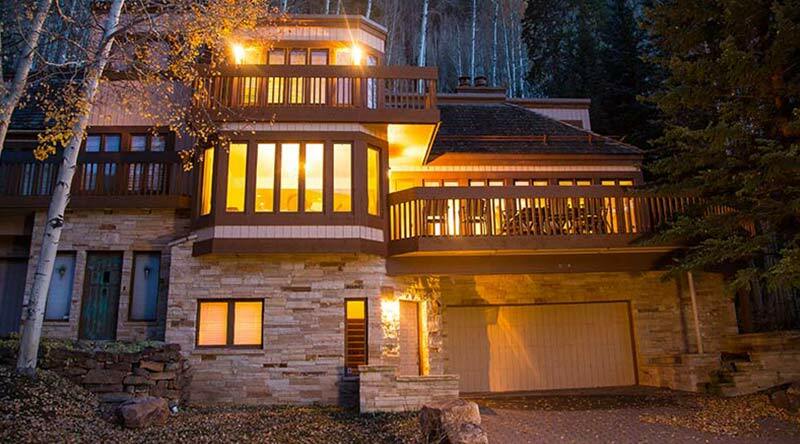 We supplement the nicest Vail Village condominiums with a network of private home rentals that are very popular and frequently booked. 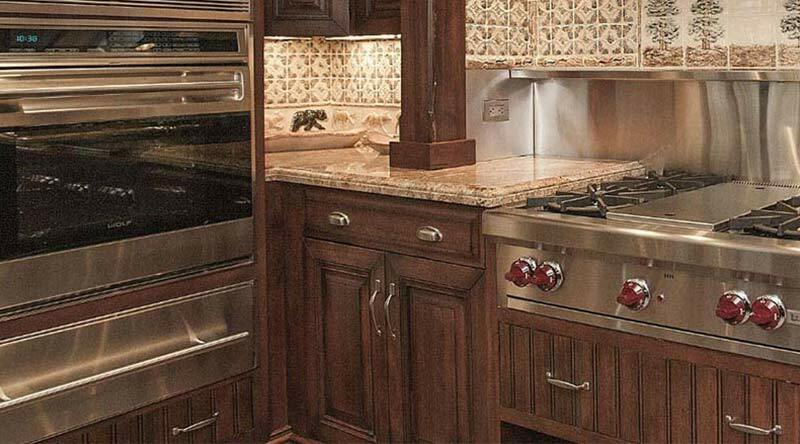 With a distinct, premier variety from seasonal rentals, to private residences and vacation home rentals, Vail Village Rentals has something to suit everyone's needs. 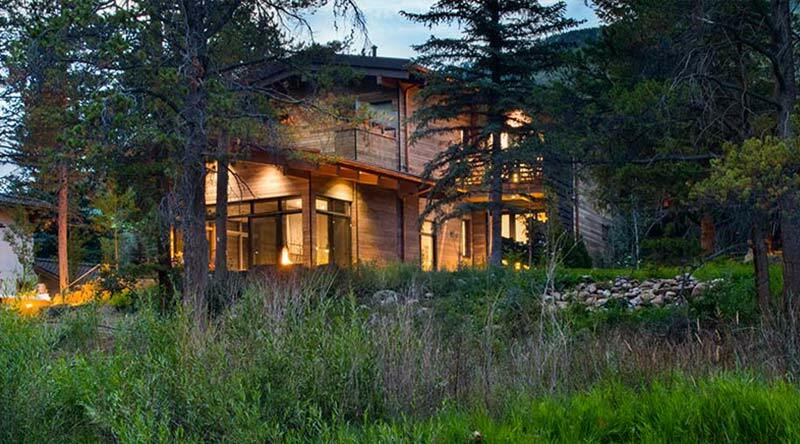 We also offer consulting services for long term rentals, specializing in homes valued over $2 million. For a list of things to do in Vail and Beaver Creek, checkout our local area guide. No matter the season or your interests, Vail Colorado has something for everyone. 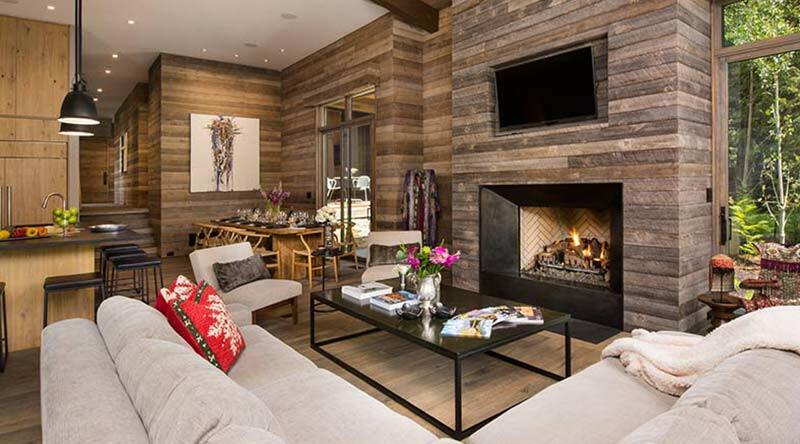 Enjoy ski in / ski out amenities and proximity to world class arts and entertainment, delicious dining, supreme golfing and much more, all with an incredible view of the Rocky Mountains in Vail Village Colorado.